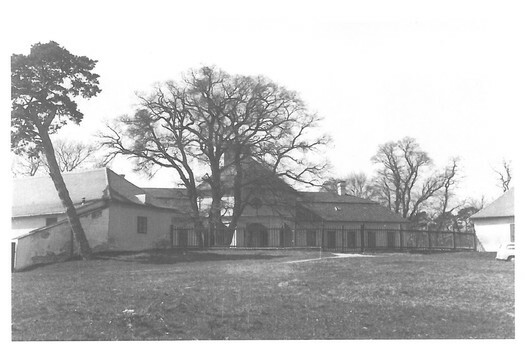 The Belveder was built in 1804-1806 upon the initiative of the ruling Prince Alois I of Liechtenstein (1759-1805). It was designed by the architect Josef Hardmuth (1758-1816). The pleasure-house, besides its beautification and representation functions, also had a practical function – it was the centre of a pheasantry. The land on the Liščí vrch hill that was needed for its construction had already been bought by the Prince´s office by 1802. It is likely that the construction was managed by the bricklayer master and architect Josef Poppelack, who had built the minaret in Lednice in 1800 and in later years participated in the construction of all voluptuary buildings in the Lednice-Valtice Area. 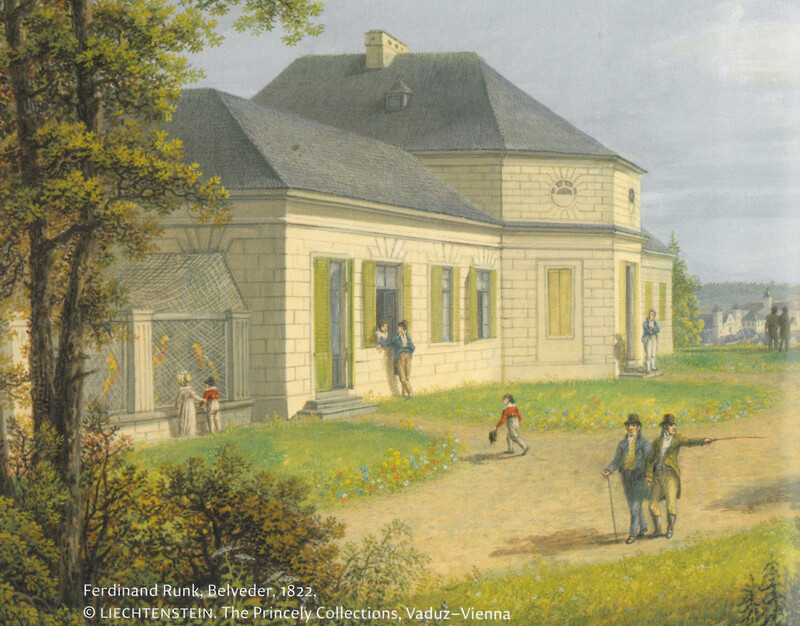 In 1806, the Viennese painter Johann Joseph Langenhöffel decorated the main octagonal hall of the Belveder with illusive paintings comprising of pilasters and decorations that were very popular in the then „Pompeian style“. 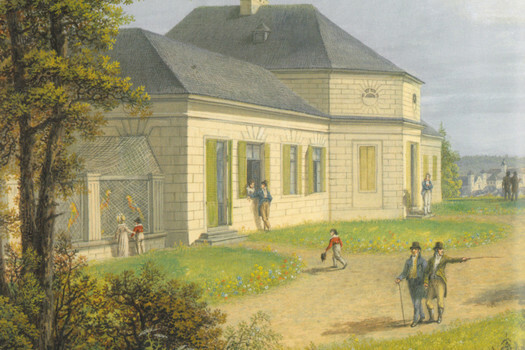 Under the rule of Prince Jan I of Liechtenstein (1760-1836), the pleasure-house was rearranged as the pleasure-house had to be renovated after a fire in 1894; and rare Chinese silk wallpapers which Prince Alois I had received from the assets of the executed French queen Marie Antoinette were placed there. Presently, the Belveder is closed to the public and tourists can only see its exterior after a short walk through the forest park that surrounds and separates it from the road connecting Lednice and Valtice.